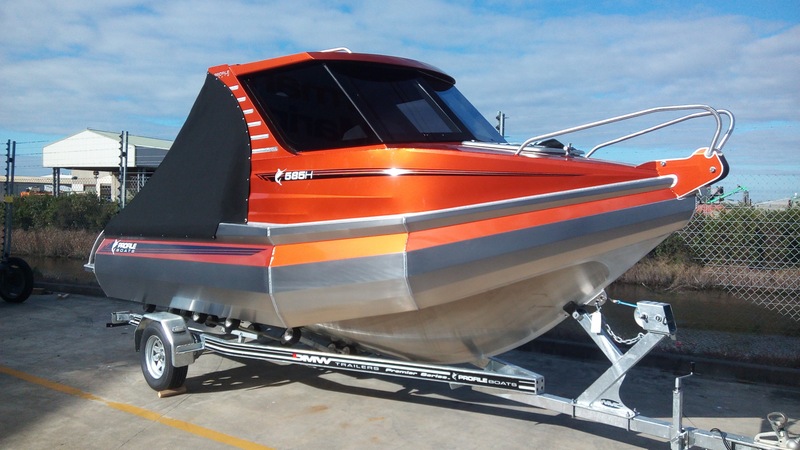 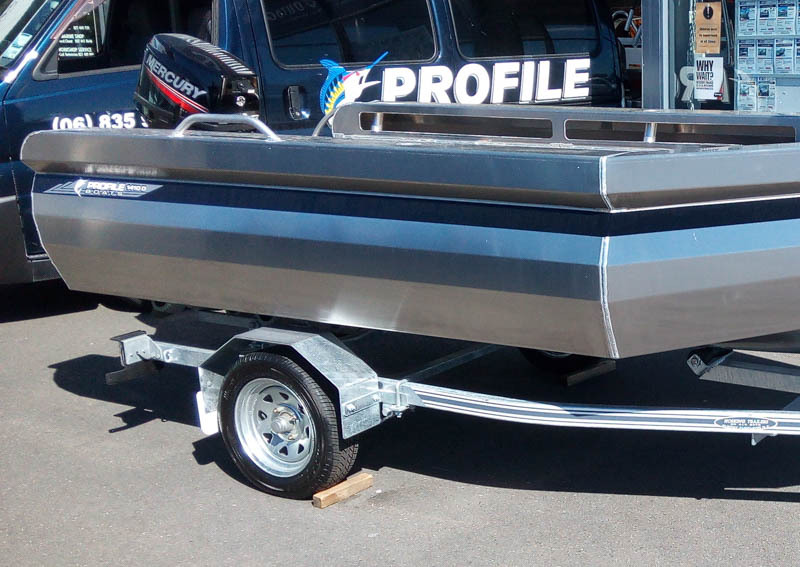 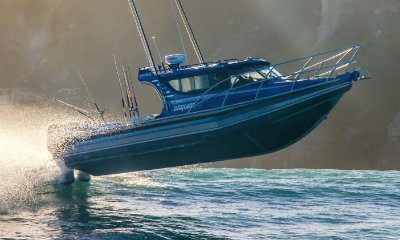 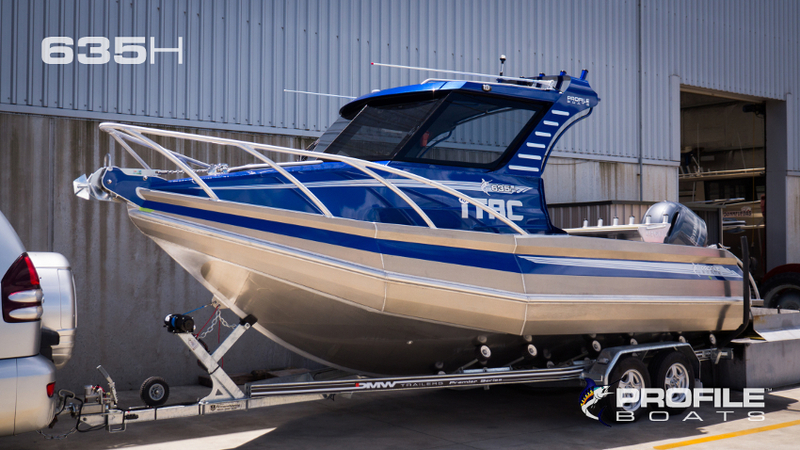 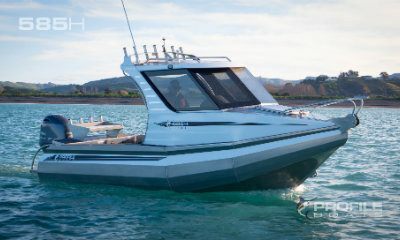 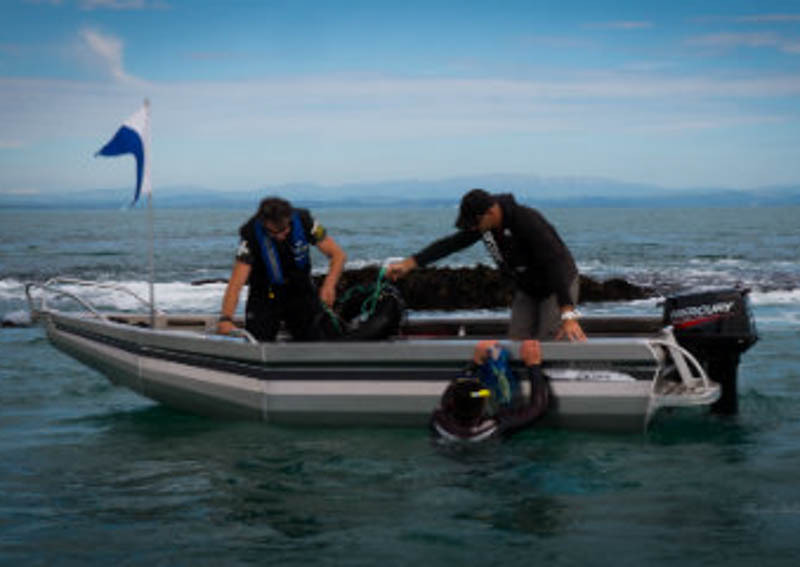 The Profile Boat 1410D Dive is an outstanding boat in its class, with higher sides, deflector pontoons and turn down chines this boat is exceptionally stable in all conditions. 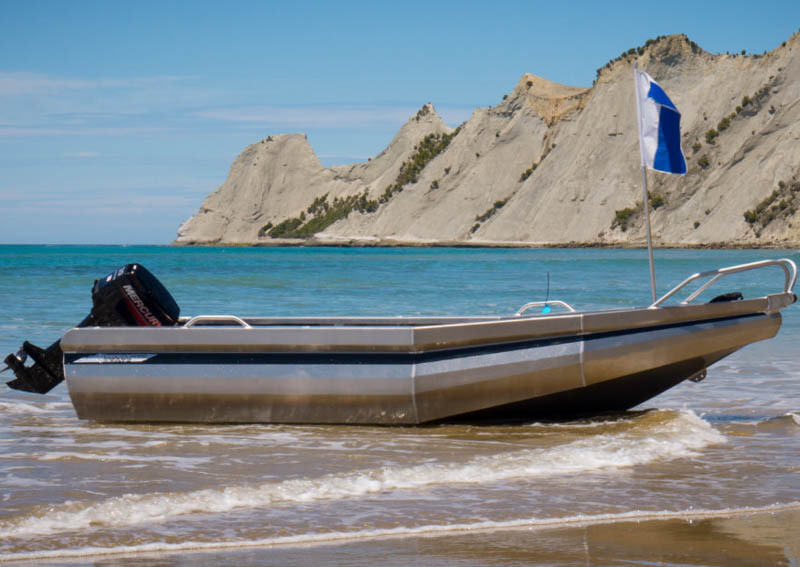 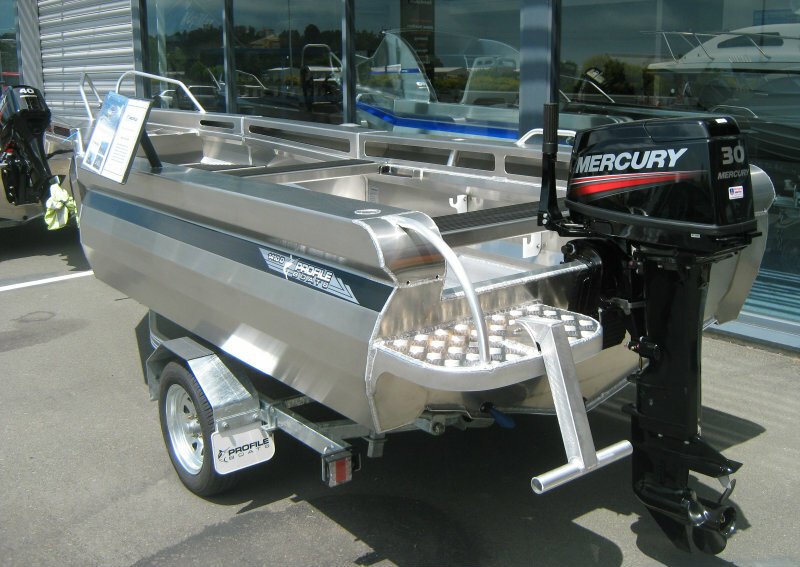 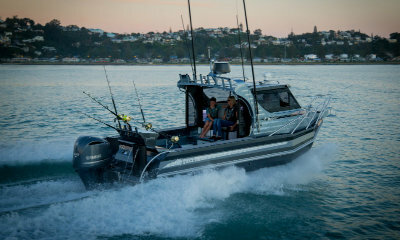 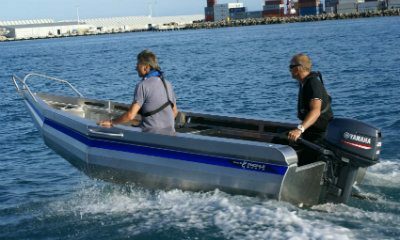 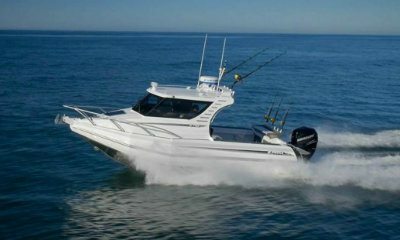 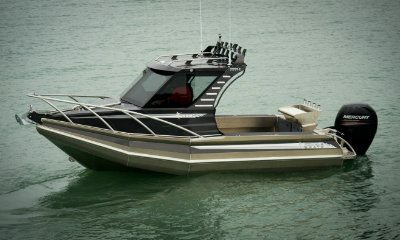 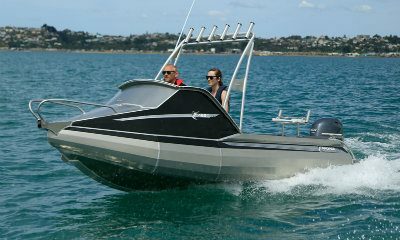 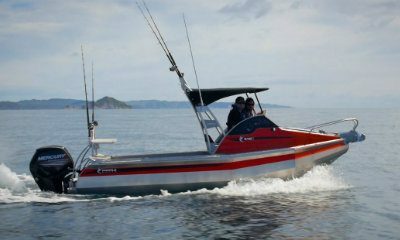 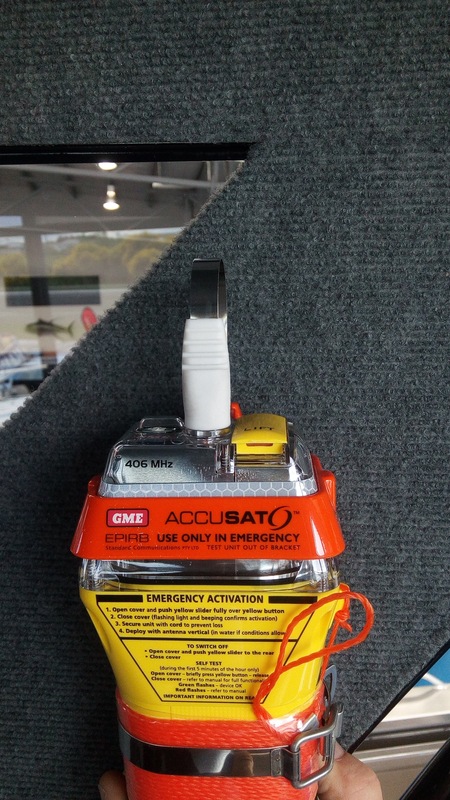 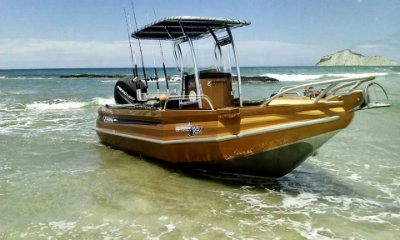 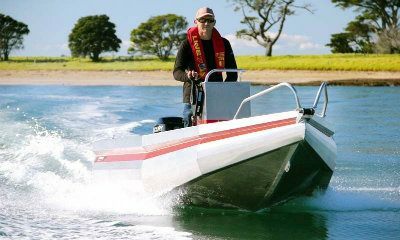 Because of these features the 1410D is a very dry and safe boat that is ideal for beach launching,fishing and diving. 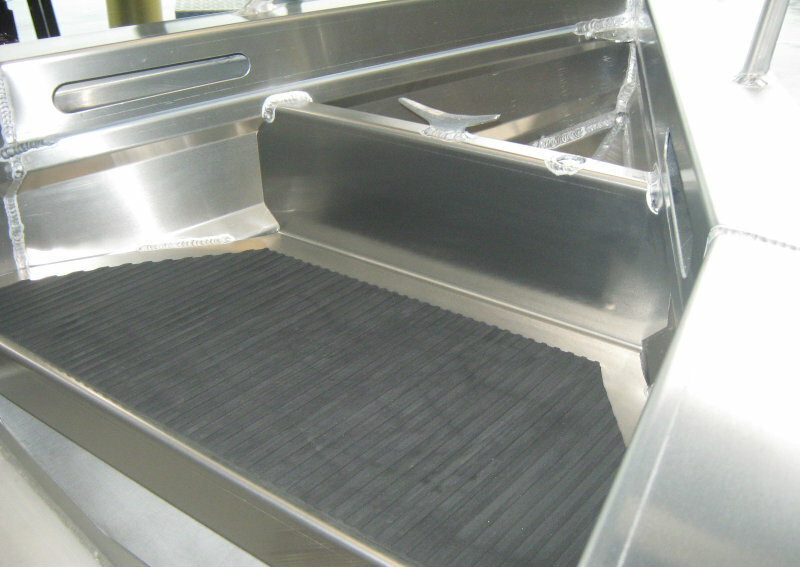 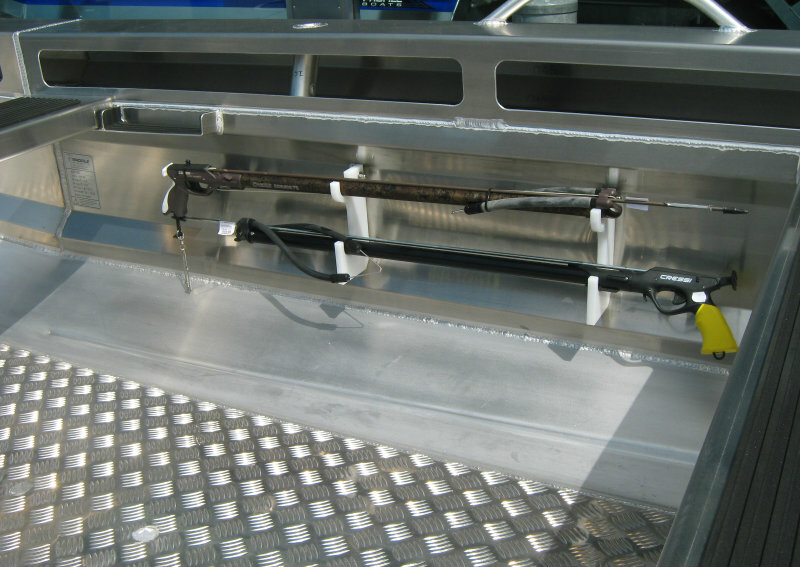 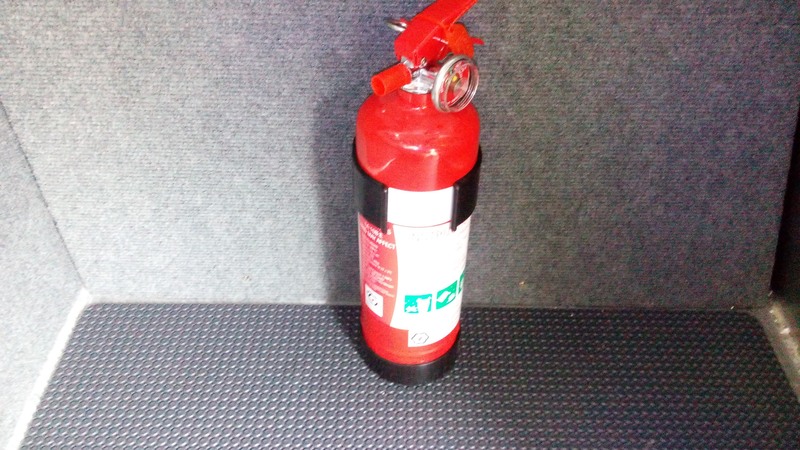 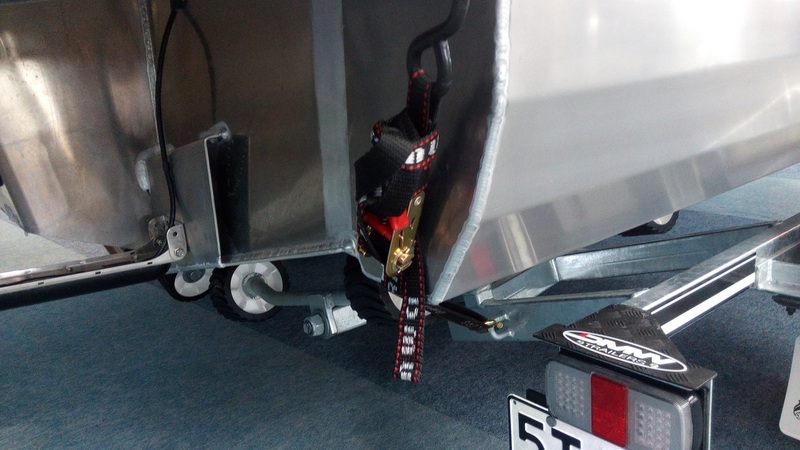 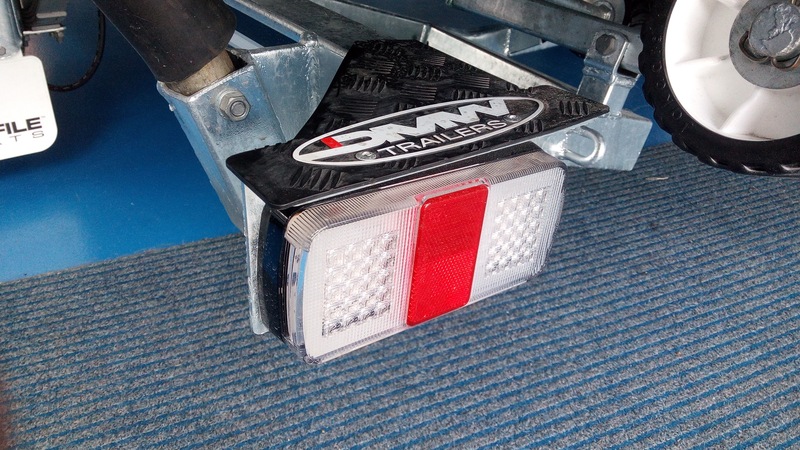 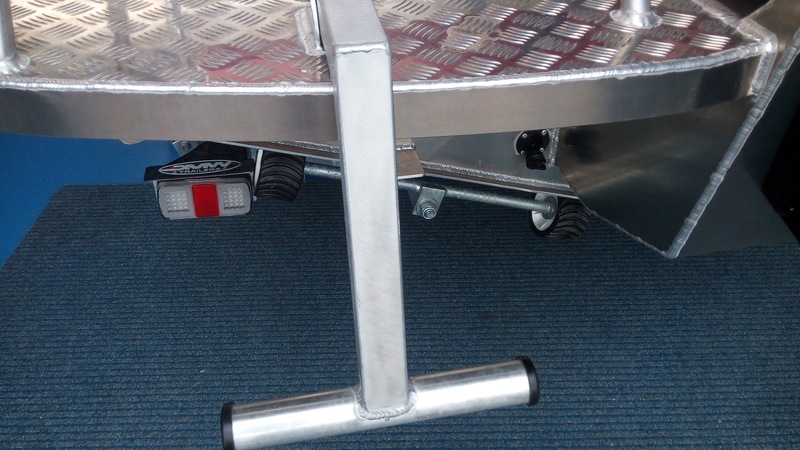 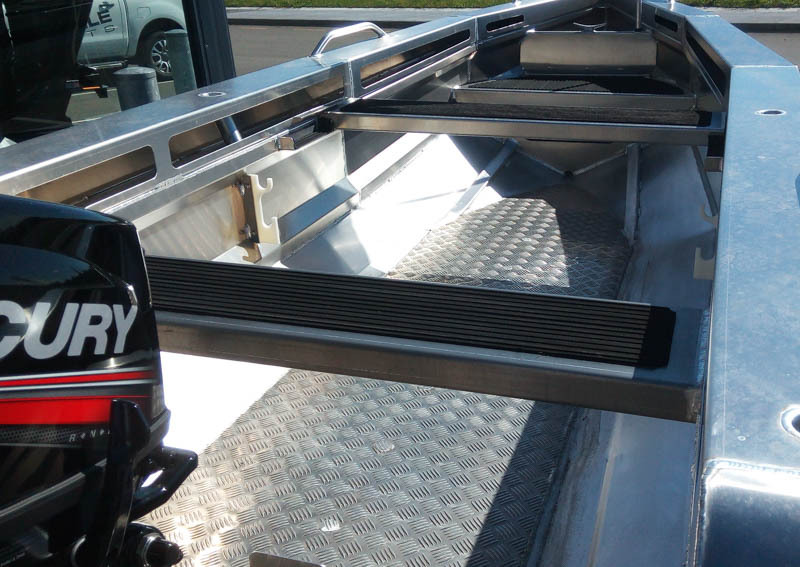 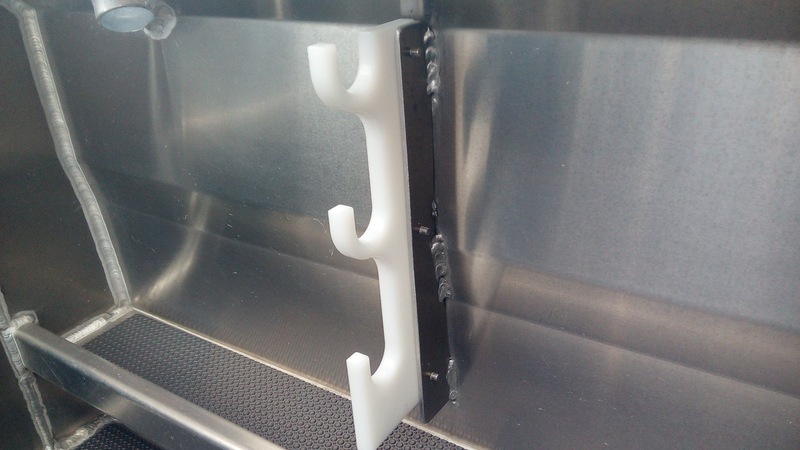 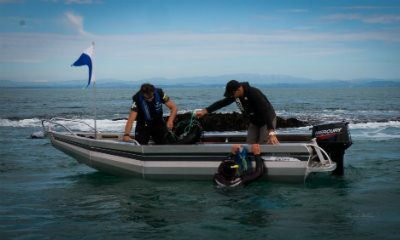 The dive model comes with the additional features of ladder and platform, rod/spear racks and dive flag holder. All of this along with the graphics and vinyl stripe in black. 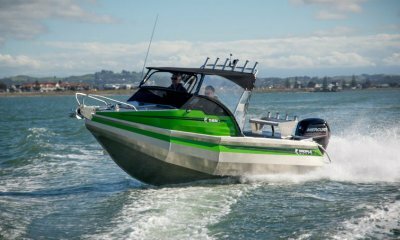 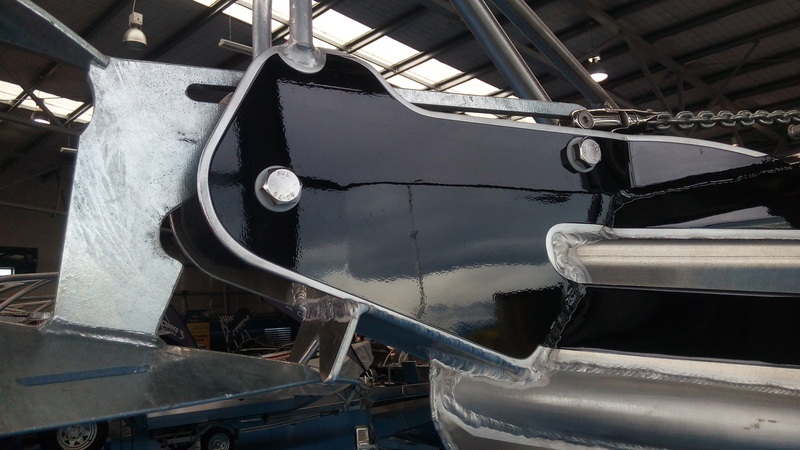 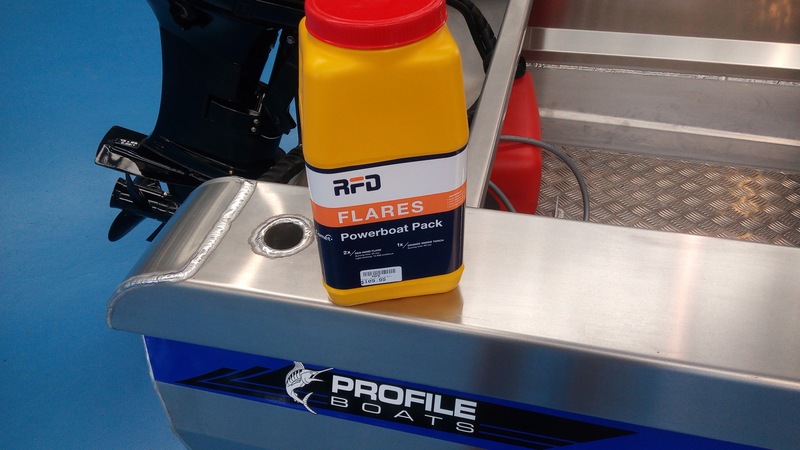 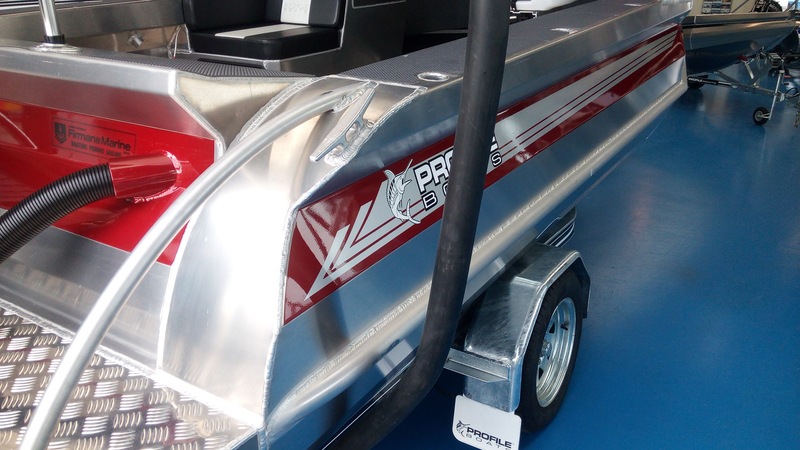 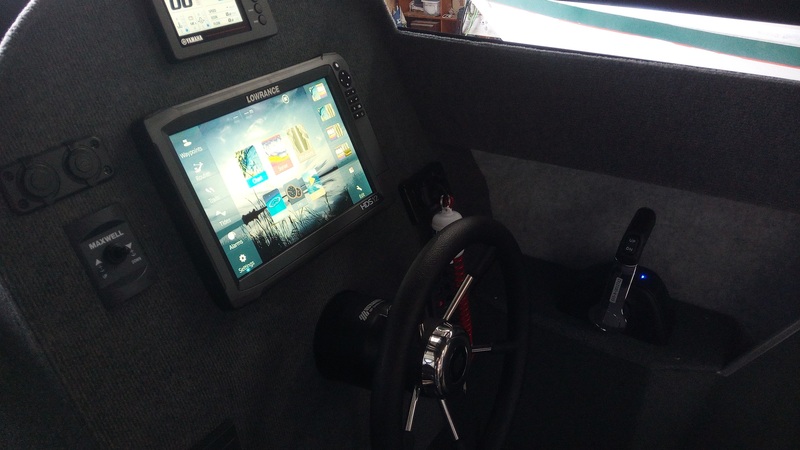 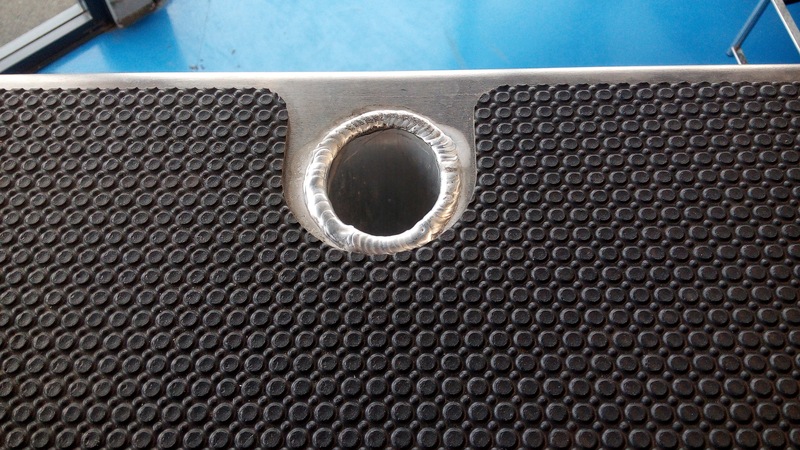 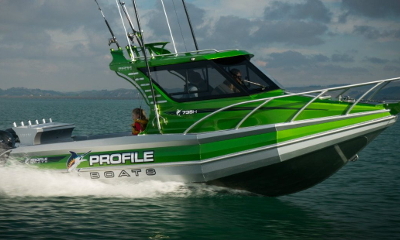 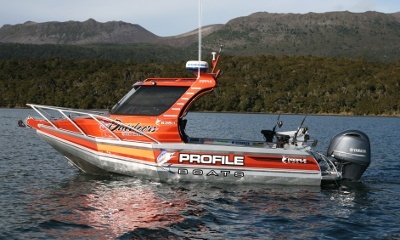 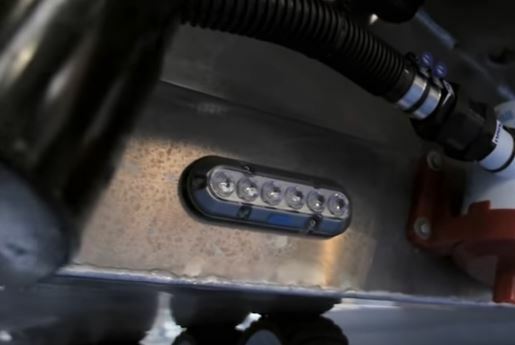 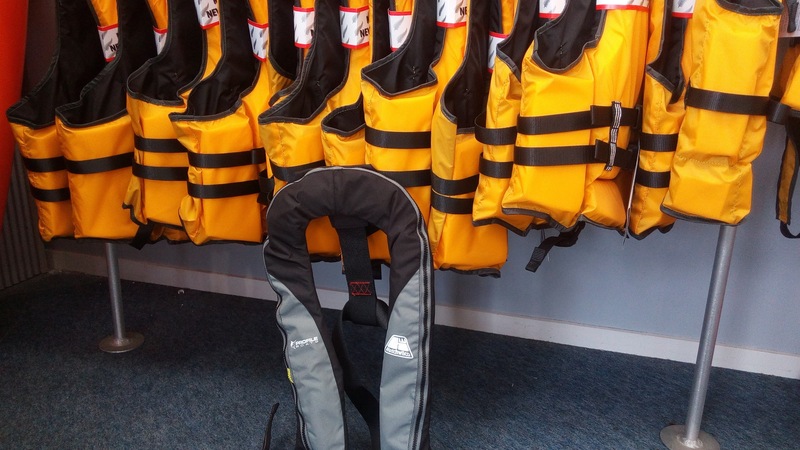 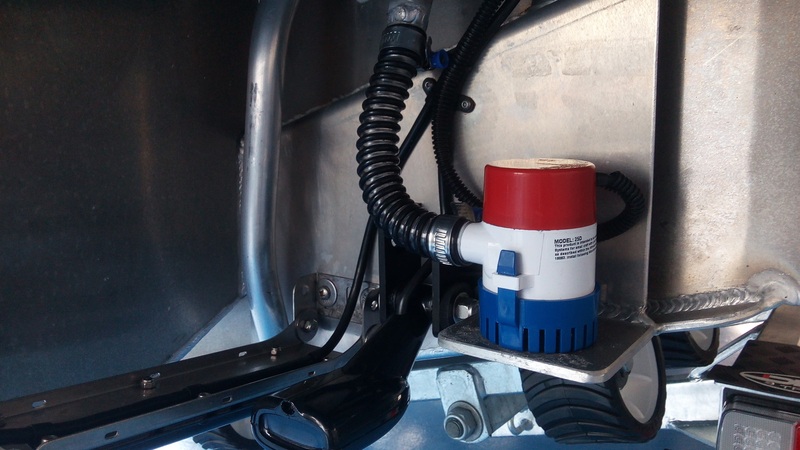 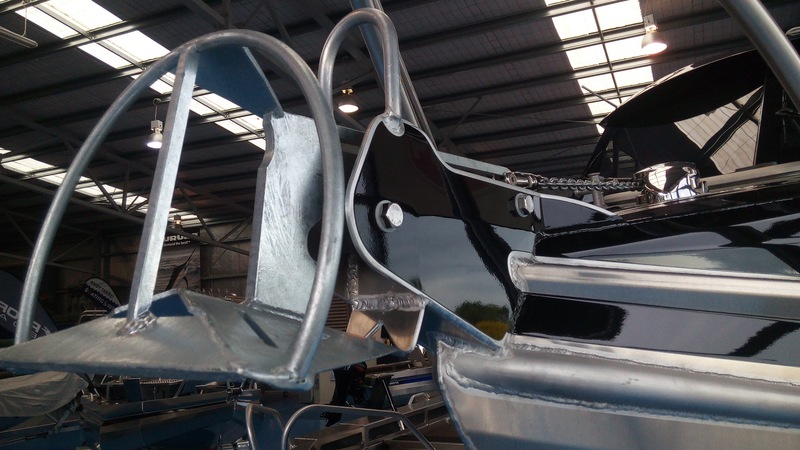 Profile Boats Pro-System features are what makes a Profile Boat unbeatable in design, ride quality and safety.